I was invited to present at the UETN Tech Summit on the topic of Wi-Fi tools. The presentation went great, thanks to all of my peers who helped with ideas and research. Here are my slides. 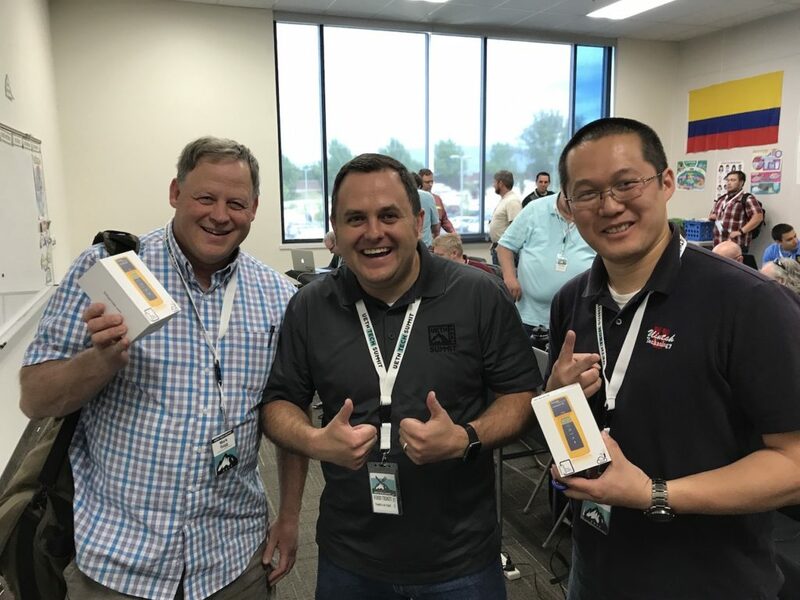 When Keith Parsons of Wireless LAN Professionals heard about my talk, he was kind enough to offer two Link Sprinter 300 network test tools to use as door prizes. Congratulations to Luis and Mark for being the lucky winners.